ADVENTURE TIME - Oh mah glob. 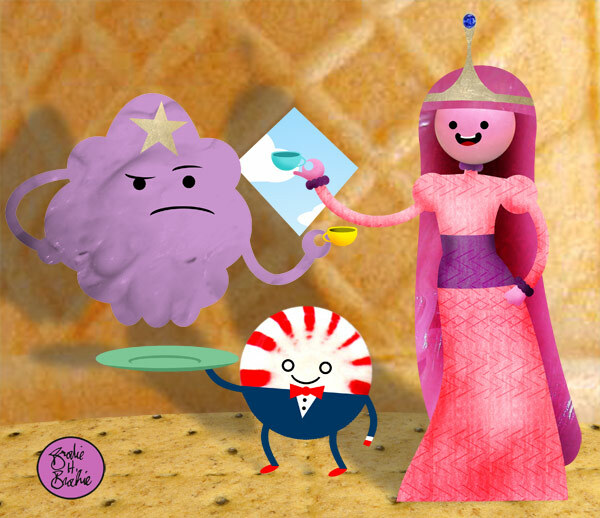 Last Adventure Time digital cut out - Lumpy Space Princess, Peppermint Butler, and Princess Bubblegum. 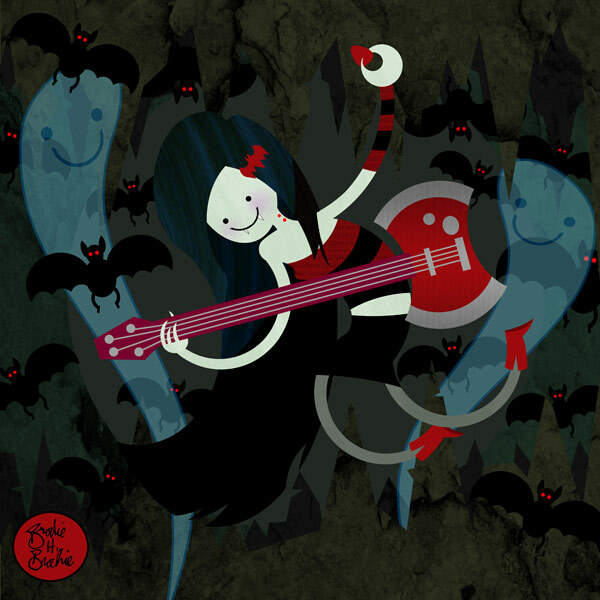 Adventure Time digital cut-out #3 - Marceline. 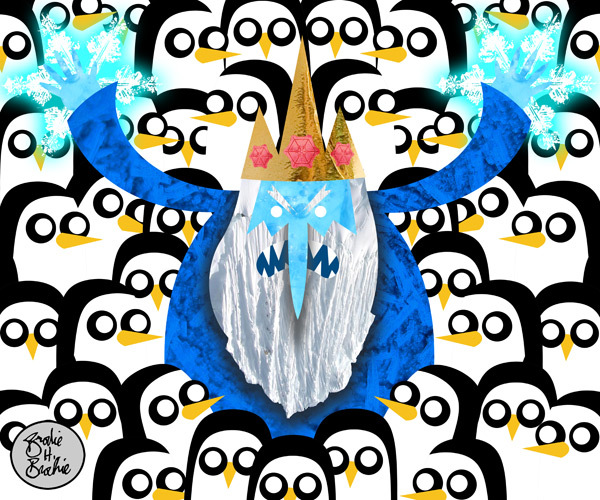 ADVENTURE TIME - Chilling Evil! It's Adventure Time! 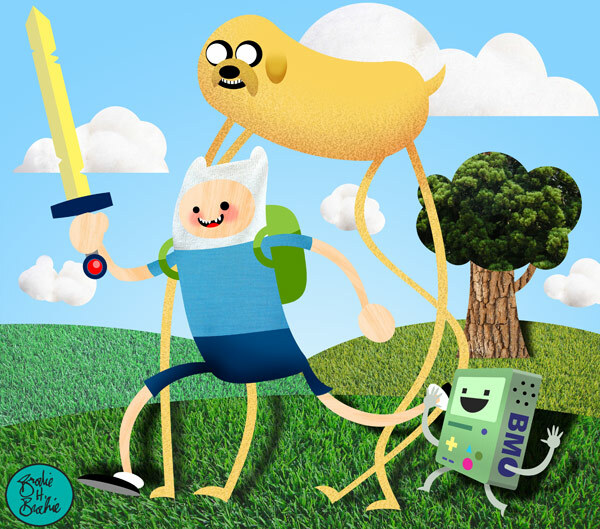 Here's the first in a series of digital cut-out portraits of some of the characters from Cartoon Network's wild enthusiasm-fest of weirdness - Jake, Finn, and Bmo out frolicking.